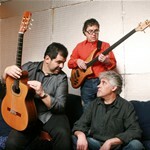 Joan Garrobé (guitars), Jordi Camp (electric & double bass), Lluís Ribalta (drums & percussion). Guest artists: Carles Benavent (electric bass on #9), David Casamitjana (additional percussion on #4 & #11). 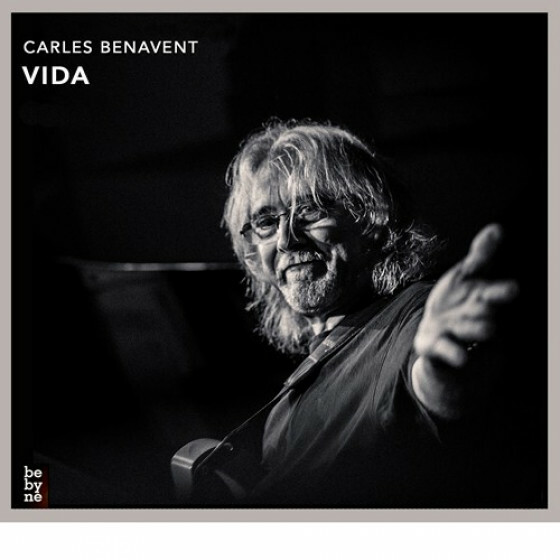 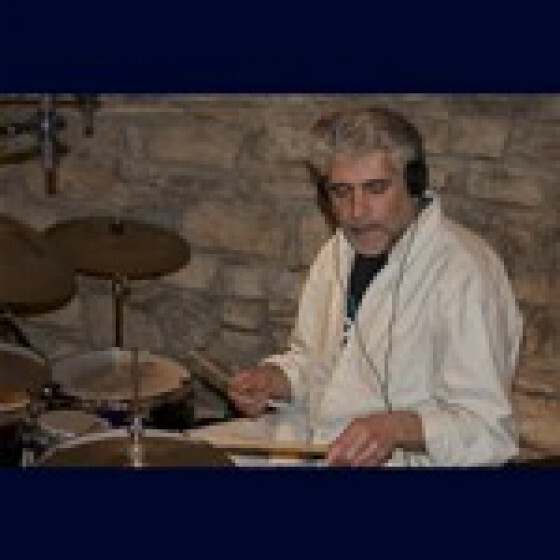 Recorded by David Casamitjana at Espai Sonor Montoliu, Montoliu de Segarra, Spring 2012, except for Carles Benavent bass solo on "Guindilla", which was recorded at "Carles Benavent Home Studio" in July 2012. 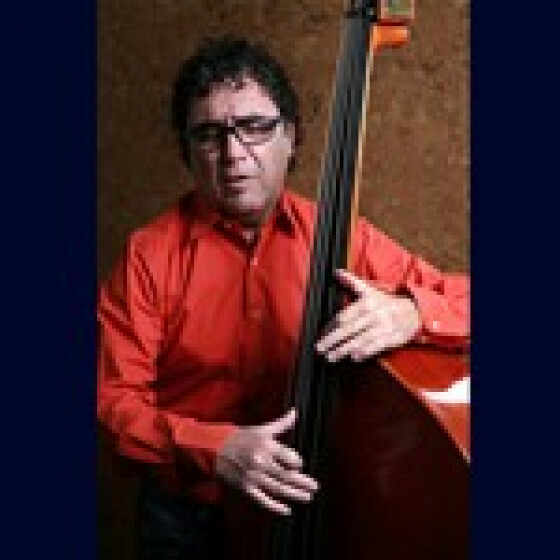 His solo career has taken him to play in Spain, France, Belgium, Nederland, Italy, Bulgaria and Japan. 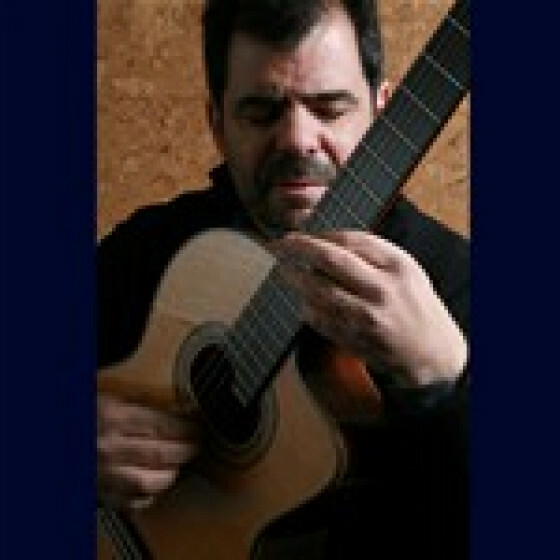 He has been part of numerous chamber music groups and has acted as a soloist in performing several concerti for guitar and orchestra with groups like the Bulgaria RTVs Haydn Quartet, the Oquestra Ciutat de Barcelona, the Frysk Jeugd Orchestra, the Orchestra de Cambra de lEmpordà or the Orchestra da Camera di Torino. 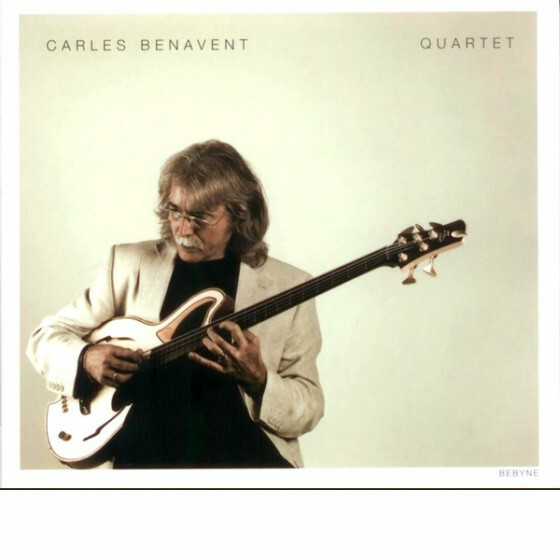 At the same time, his interest in jazz and modern music has led him to collaborate with musicians like Manel Camp, Eduard Iniesta, Conrad Setó, Carles Benavent and Pere Bardagí, with whom he founded the quintet Cordes Invisibles. 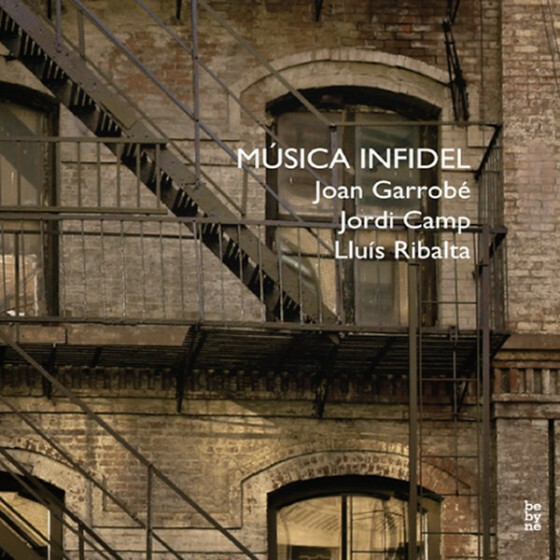 His new project as leader features bassist Jordi Camp and drummer Lluís Ribalta, with whom has recorded "Música Infidel." 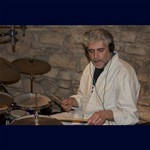 The atmosphere of the album is so elegant and tasty, highlighting a very natural sound of the acoustic guitar. The trio sounds compact and fresh and the original songs and arrangements make every minute a total pleasure to the ears. 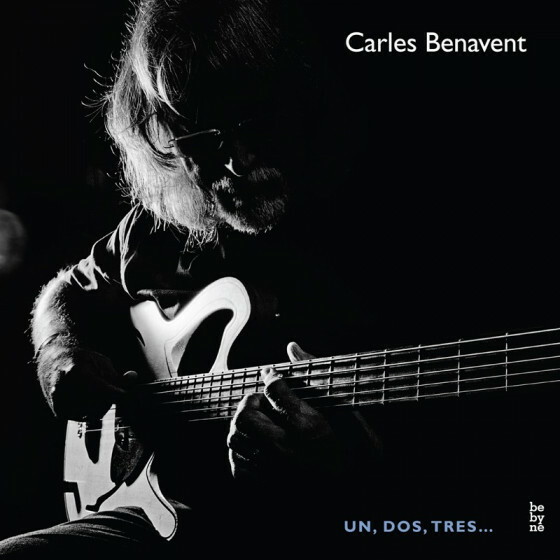 Carles Benavent plays electric bass on Guindilla, his original composition.